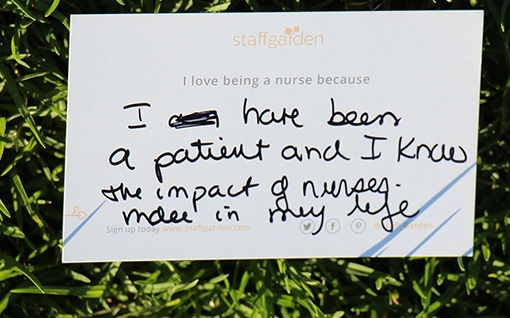 A Nurse’s story can bring you to tears, make you laugh like you haven’t in years, & even have you reflect on your life. 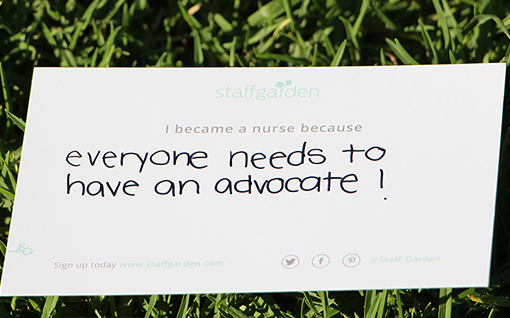 StaffGarden started with a simple idea: Give nurses a whole new way to share their story with the world. 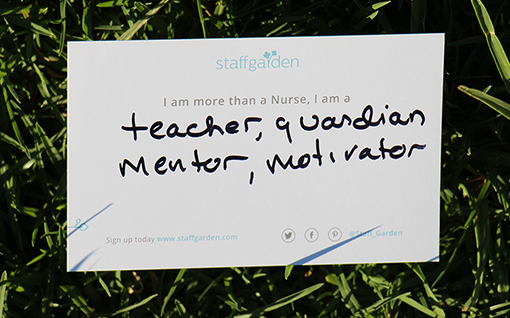 To accomplish this, we created our Story Cards; an index card with a simple question on the back. 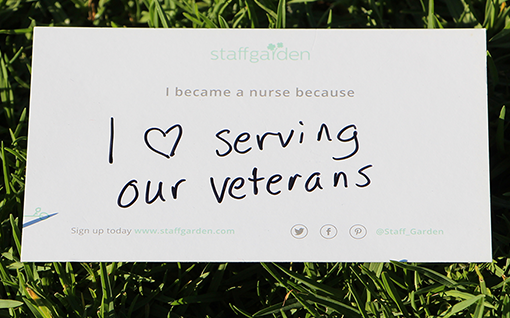 We then gave them to every nurse we could & asked them to fill it out. 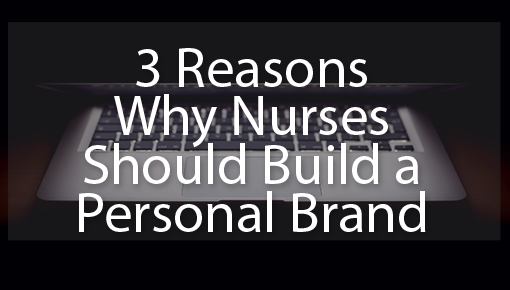 Why does someone choose to be a nurse? 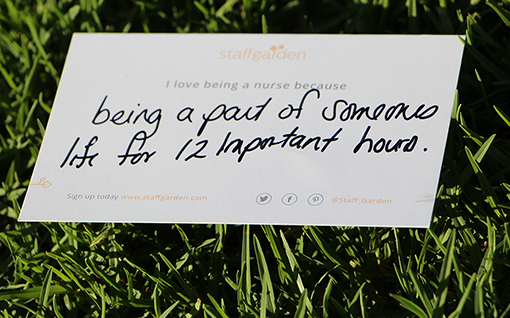 Have you ever wondered why a nurse loves being a nurse? 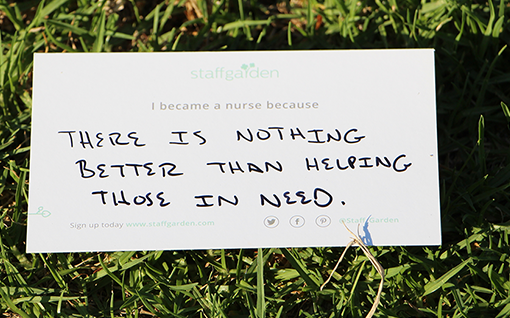 StaffGarden is proud to help those who so selflessly help others. 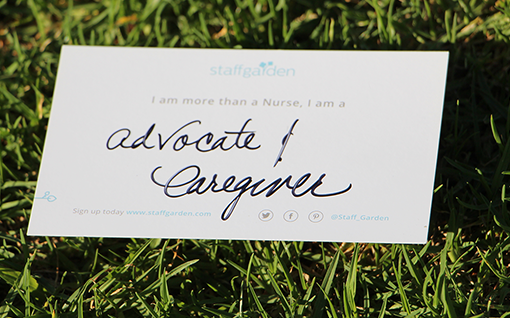 We’re dedicated to helping every nurse at every level of their career get noticed for the incredible work they do day in & day out. 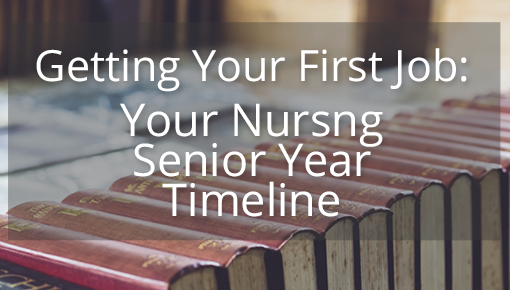 We'll send you a story card! 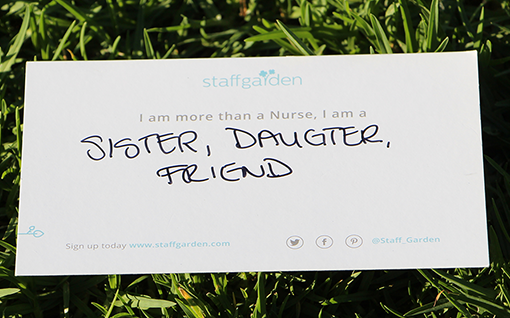 Want to see more Story Cards? 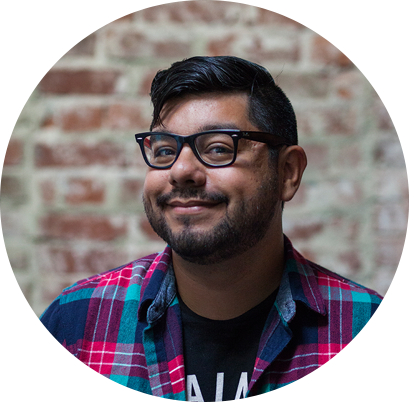 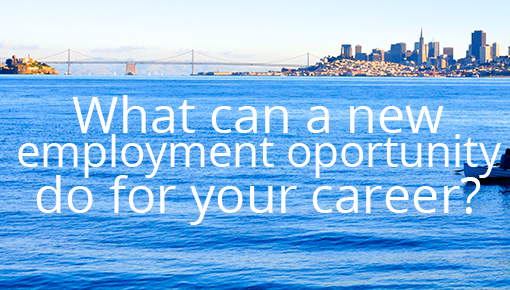 What Can A New Opportunity Do For Your Career?